Mini Dash Camera, this high-resolution. 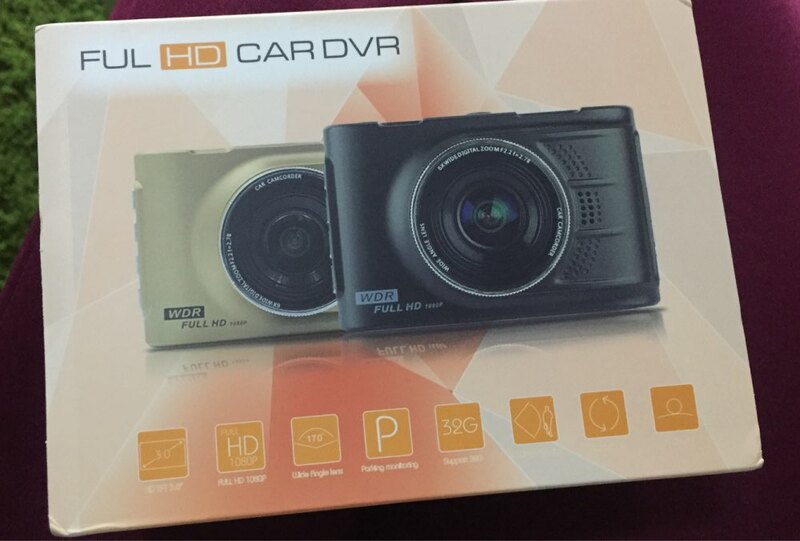 dash cam records 25 frames per second in AVI video format. The anti-vibration feature and automatic white balance delivers crystal clear video. You also have the choice of 12 languages to choose from. Your mini dash cam has micro SD/TF, USB as well as HDMI. Add to that you have real-time surveillance with a motion detector and also G-Sensor. Buy now with confidence through our 100% secure shopping cart and receive FREE shipping worldwide. Good product, order a second time! Top, just what i wanted.